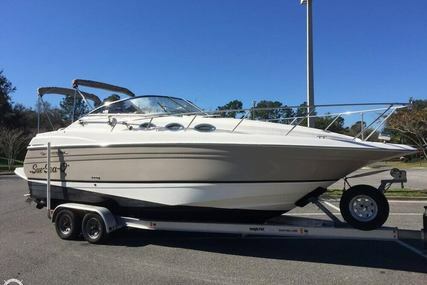 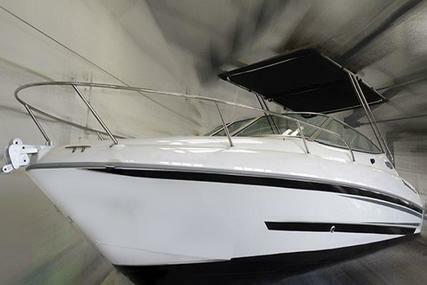 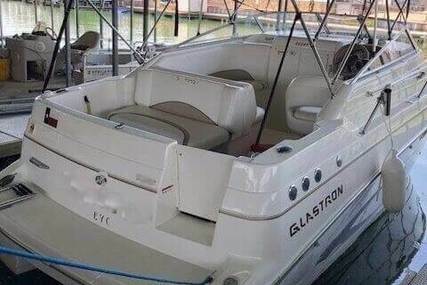 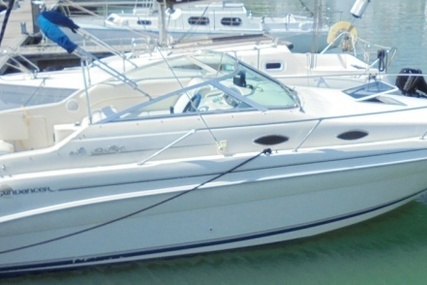 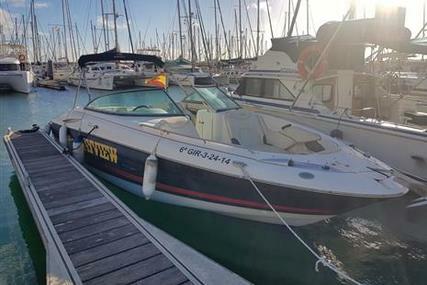 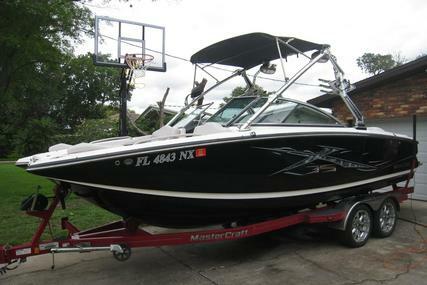 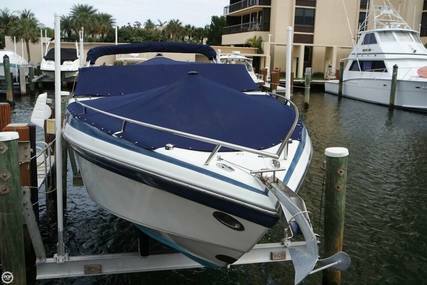 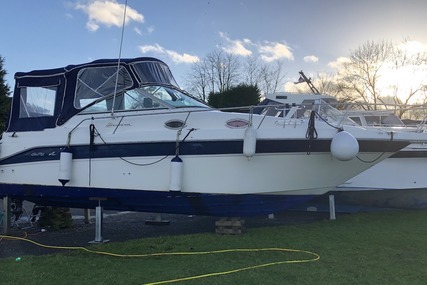 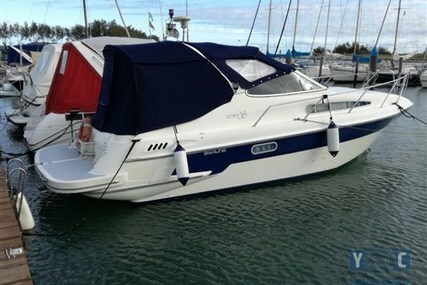 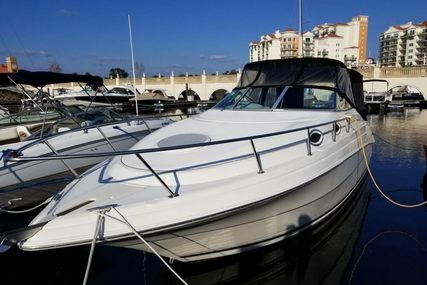 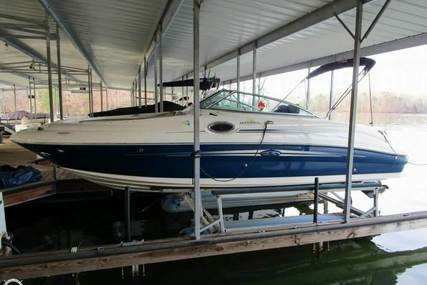 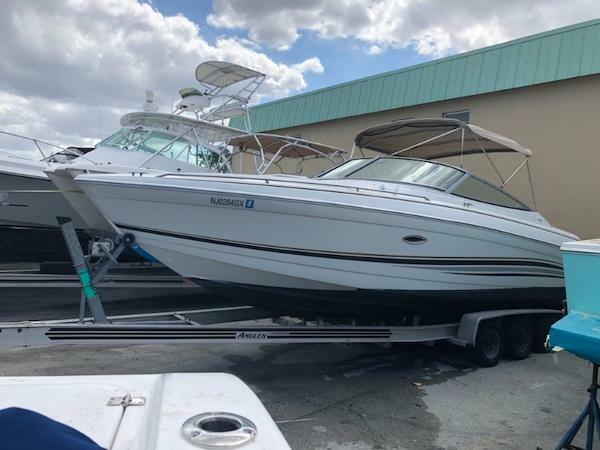 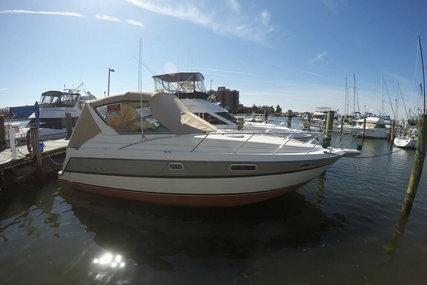 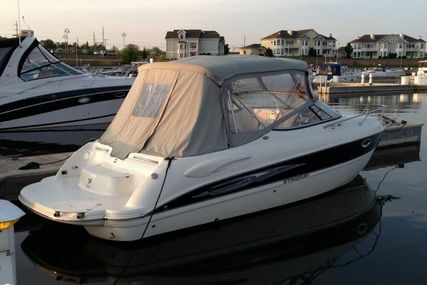 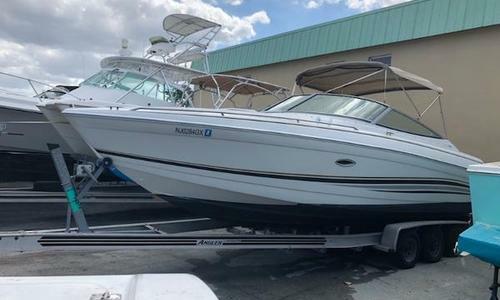 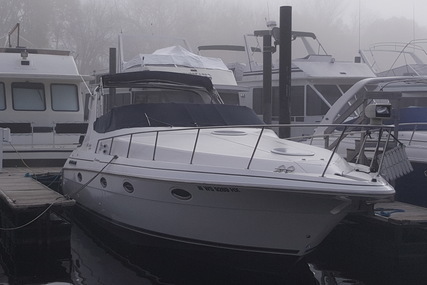 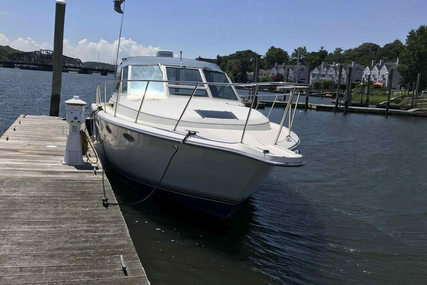 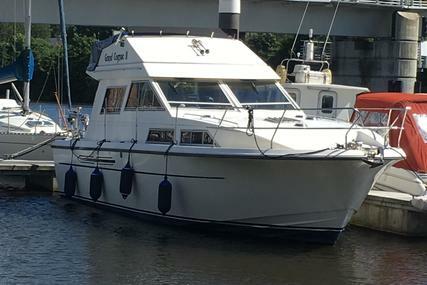 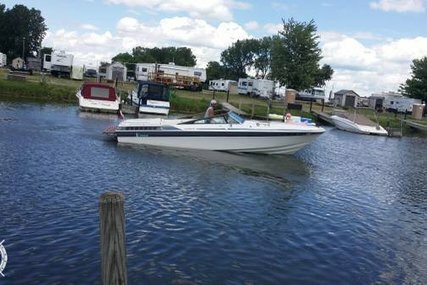 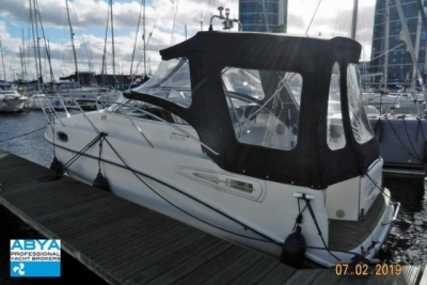 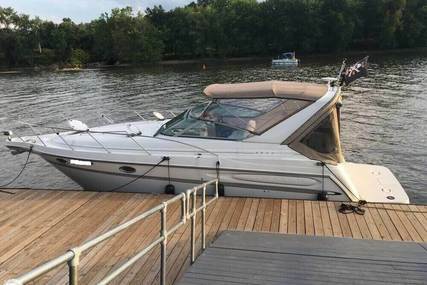 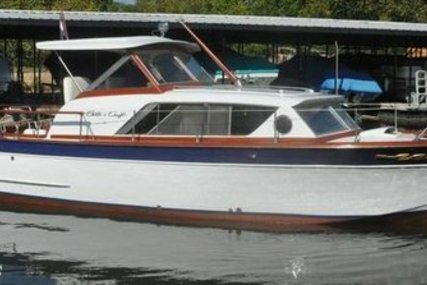 This boat is in excellent shape and ready for summer! 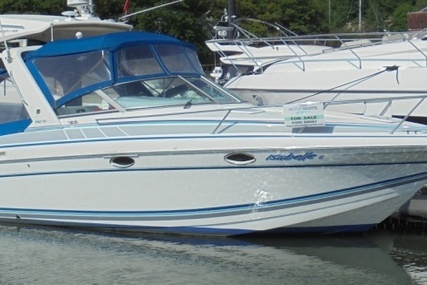 The SunSport is the ultimate day boat for a crowd or a great weekender for a couple. 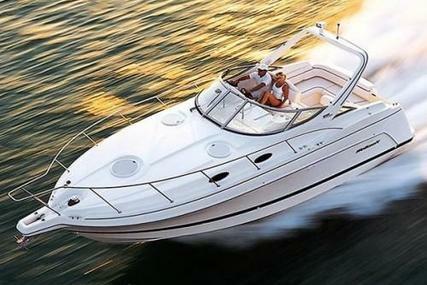 The large outdoor lounges will seat 8 adults comfortably & still provide an on-deck refrigerator, bar & sink.